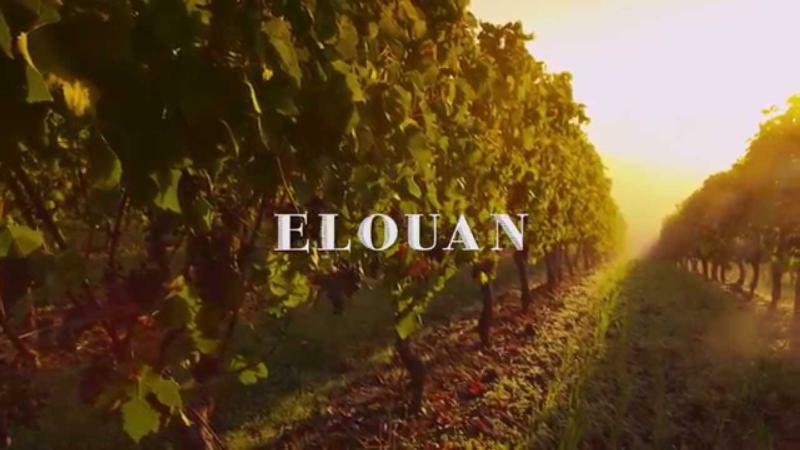 Elouan, the result of California winemakers venturing up to Oregon, one of the world's renowned Pinot Noir regions. The goal: to produce Pinot Noir with depth of flavor, vibrancy and suppleness. For this wine we brought together fruit from three regions along Oregon's coast: Willamette, Umpqua and Rogue Valleys, which harmonize beautifully when blended together. The diversity of these cool climate areas combined with an elongated growing season creates wine with intense structure, while maintaining a vibrant acidity that differentiates it from Pinot Noirs from other regions.